Really. 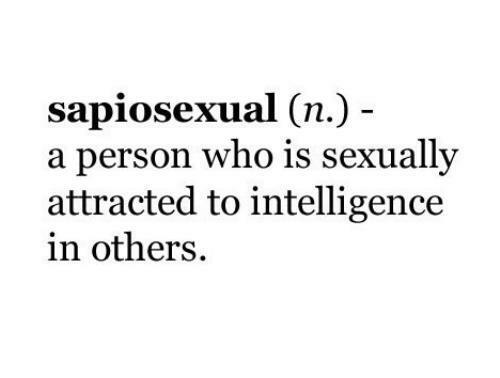 I never knew there was a definition for me. But, there you go. ← When your libido takes a vacation…how do you convince it to come back?